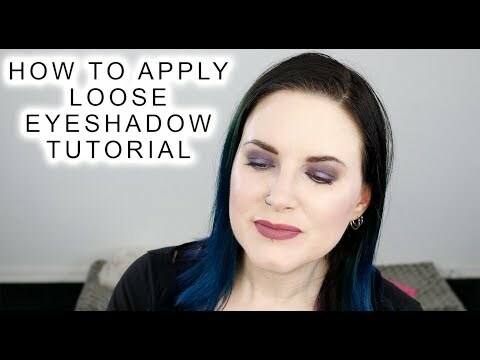 You guys asked for it, so today I’m bringing you my how to apply loose eyeshadow tutorial. I show you how to apply loose pigments to the eyes, as well as to contour, highlight and apply blush to the cheeks. I also give you tips on how to use these products both wet and dry. While I really like the color Chick Habit, I didn’t like the smell of the liquid lipstick at all. It smells a bit like paint thinner to me. The formula was nice and fairly comfortable to wear. I like how nice and smooth it went on, too. It was easy to apply. 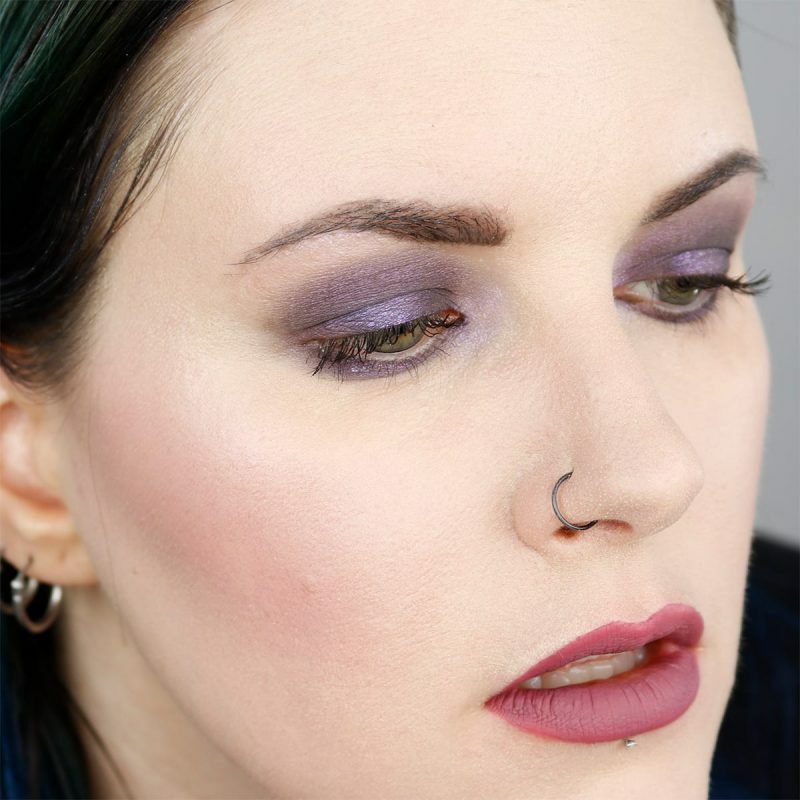 I love how Nyx, Hel, Coventina and Ghosted loose eyeshadows all worked together. 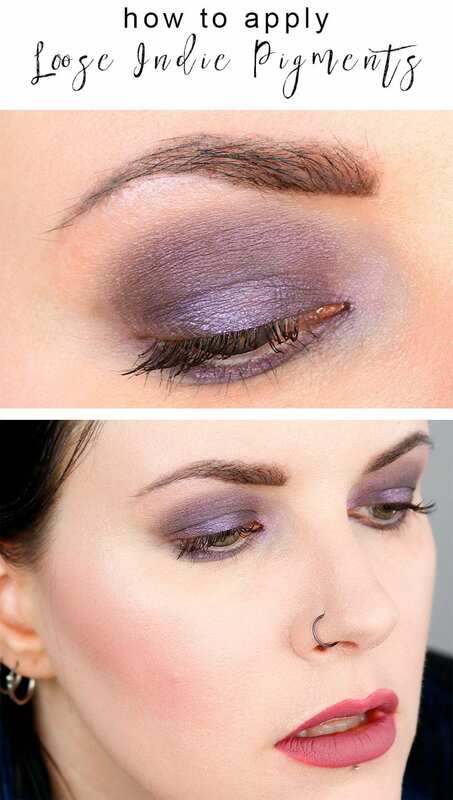 They created a beautiful purple eyeshadow look. My Pretty Zombie Ether applied easily as a cream blush. Using it wet really made it meld into my skin for a more natural looking flush. Sugarpill Ghosted is a pretty subtle highlighter shade on my cheekbones. I do talk a lot in this video and share many different makeup application techniques. I think you’ll find it very helpful! 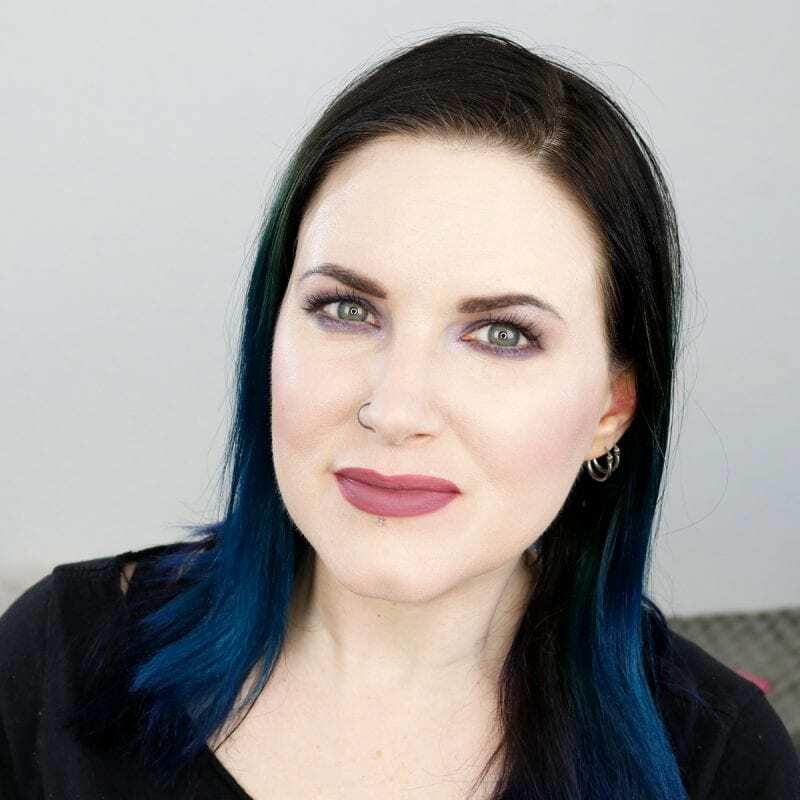 If you haven’t watched it yet, you should watch my Best Ways to Apply Loose Eyeshadow video. 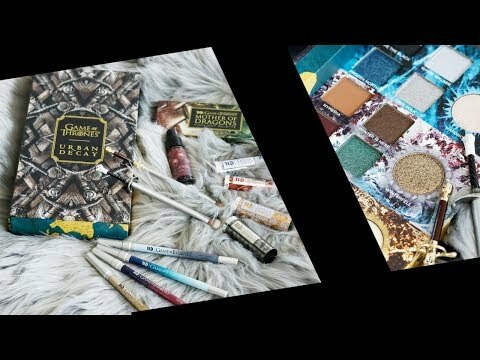 You might also find my Tricks to Make Eyeshadow Blending Easier useful, too! 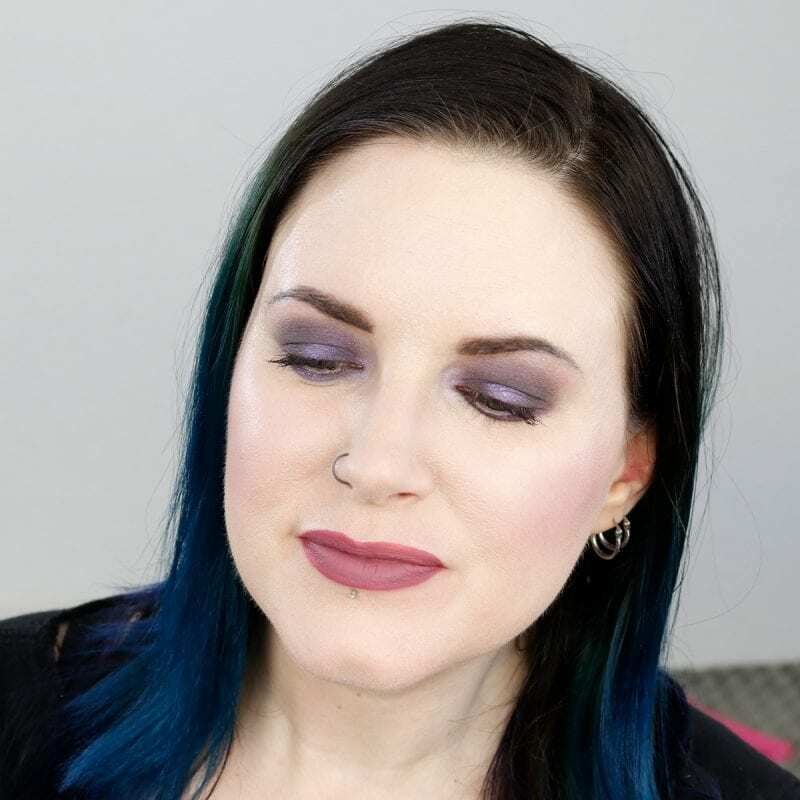 What do you think of my how to apply loose eyeshadow tutorial? Let me know what type of tutorial you want to see next! Next articleIs Laura Geller Cruelty Free? I haven’t used loose eyeshadow in a long time. Looks great on you and thanks for all the great tips for applying it. I need to try using them again.